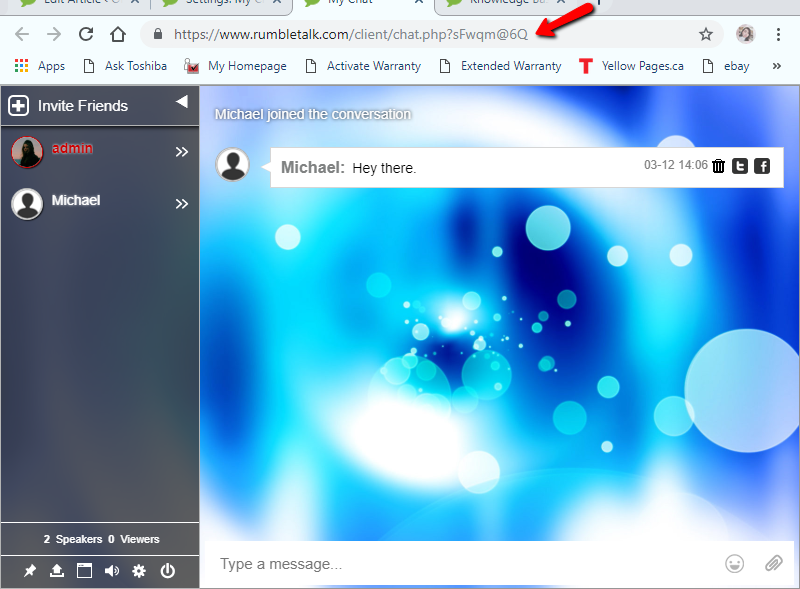 A RumbleTalk group chat is versatile and can be embedded in any website as a chat box or floating icon with just one line of code. If you don’t have a website, we’ll give you a URL to send to your community. The best part? 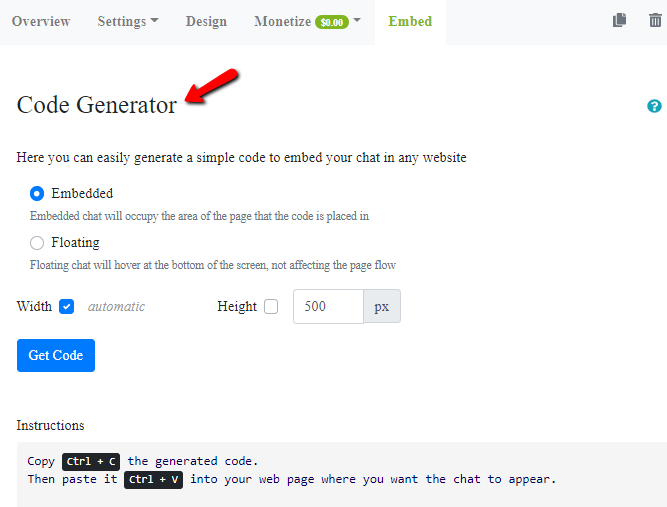 You can choose one, two, or all options and embed as many times in as many sites as you like. Previous postWill it work on my mobile or tablet?